Westminster Venue Collection is delighted to announce Diane Waldron, director of sales and marketing at the QEII Centre, has been appointed as our new chair. Under Diane’s expert leadership, which is drawn from a number of years in the sector, she will be implementing in a range of new initiatives designed to make the collection of 34 venues more visible and accessible to event buyers. Following hot on the heels of our appearance at The Meetings Show last month, we will be exhibiting at Square Meal Venues and Events Live at Old Billingsgate on 20-21 September, which offers another fantastic opportunity for us to meet organisers face-to-face to discuss your current and future requirements. 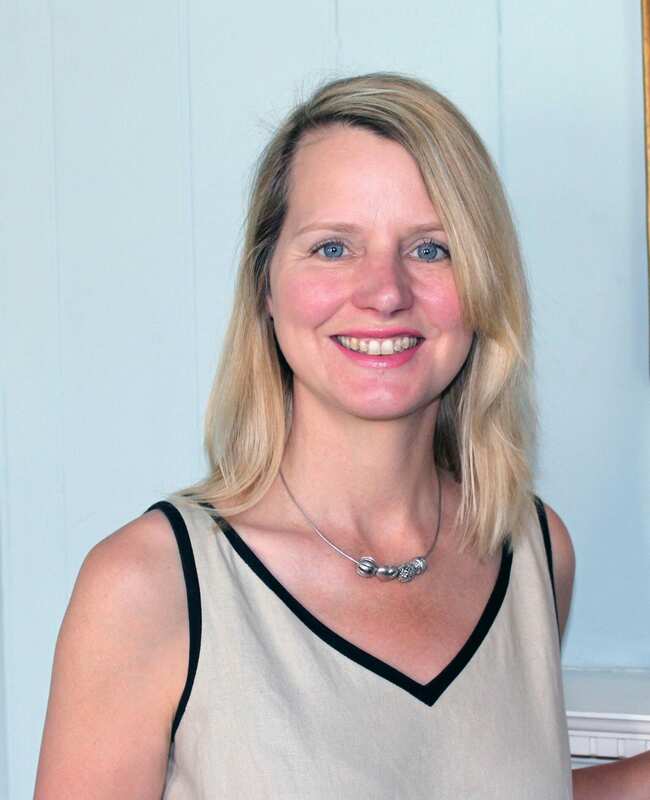 Diane takes over from Clare Arouche, former head of business development at 10-11 Carlton House Terrace, who has now joined Royal Museums Greenwich as head of sales and events. 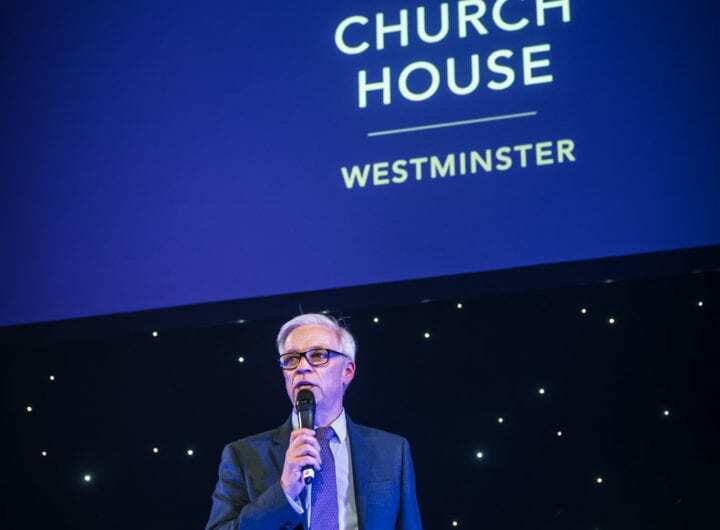 If you would like to find out more about us, what we do, and how we can make venue finding faster, easier and more efficient, click here.